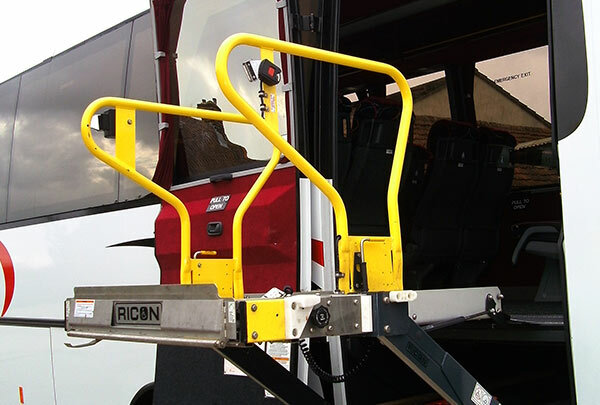 Amongst the fleet are a number of vehicles that have been adapted to help the less mobile and wheelchair users embark, disembark and travel safely. 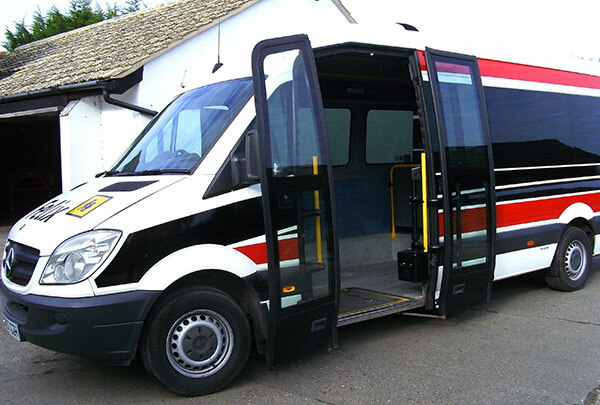 We are very experienced in this line of work and have been hired by community groups, local councils, nursing homes and many more transporting children and adults with differing needs to and from centres, clubs and schools since 1987. 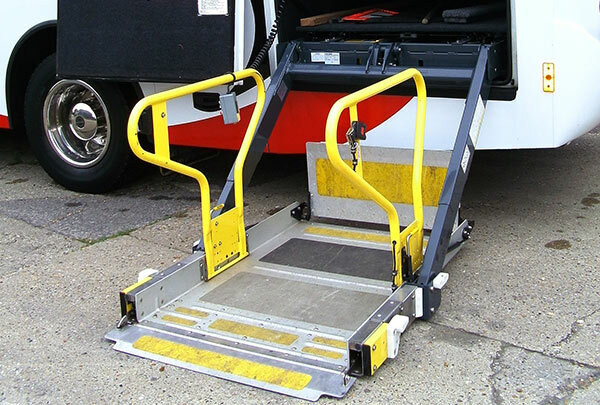 If the passenger is unable to leave their wheelchair the chair can be clamped to the floor of the vehicle. 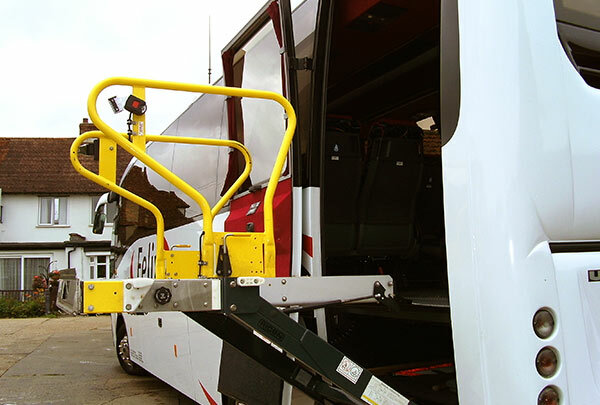 Use the form on our contact us page or call us to see how we can help you with the transport for your trip out.